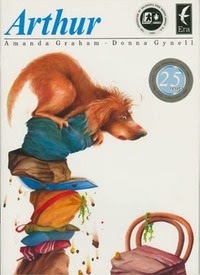 Today we enjoyed our second reading of Arthur by Amanda Graham and explored what it meant to be ordinary. 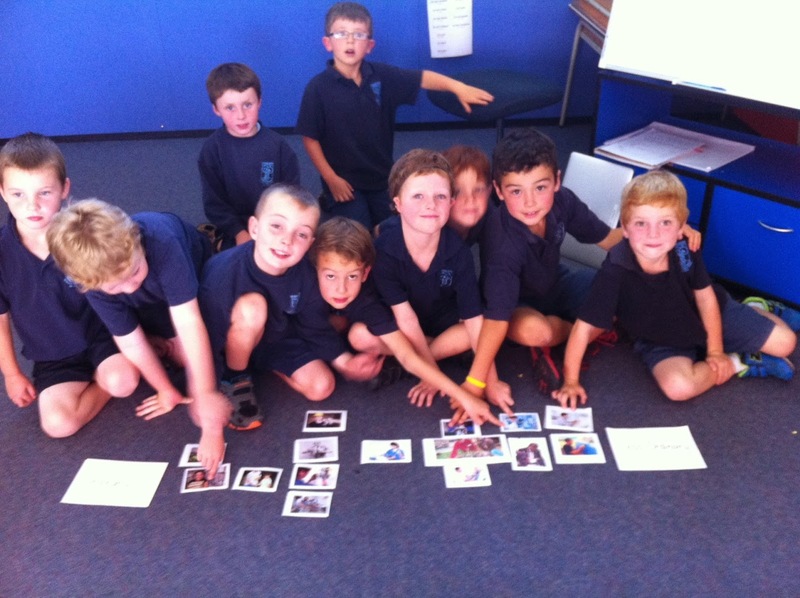 We talked about ordinary and less ordinary dogs and looked at dogs on the internet trying to justify our decisions. We then talked about different jobs that people do and placed them on a continuum of ordinary to less ordinary. The boys were very good at justifying their placement of an occupation. For criteria they tended to use whether they had a direct experience of that job, how much talent was needed to do the job and how much training was required. I enjoyed them respectively disagree and state their opinions. Great to see that they had teaching up there with the less ordinary!